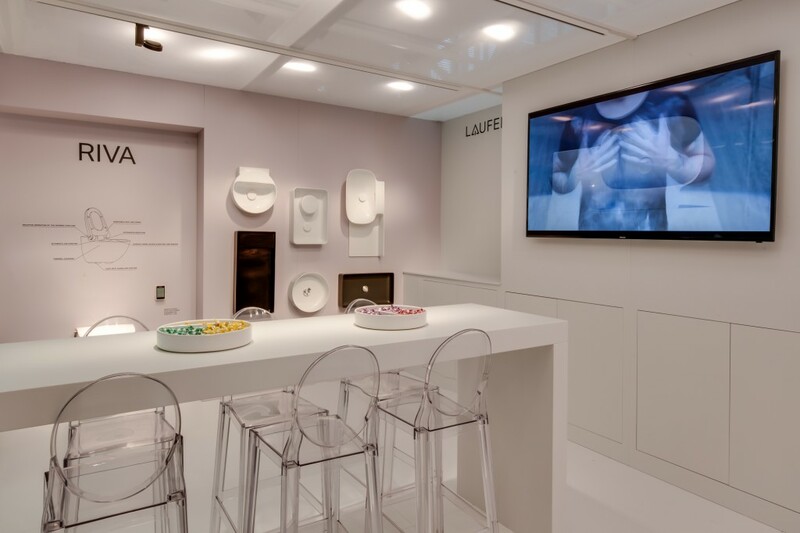 Swiss bathroom specialist Laufen presented its proposals to the hotel industry during this year’s Sleep, which took place in London’s Business Design Centre. 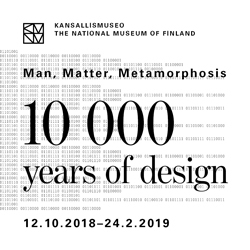 “Our philosophy at Sleep this year was aligned to the way we approach each project; we engage with our stakeholders, through adding value not only with the outstanding designs and innovative solutions, but also with the passion, drive, and can do attitude of our experienced team who thrive on delivering creative bathroom solutions for the hospitality sector,” explained commercial director Ilker Hussein. 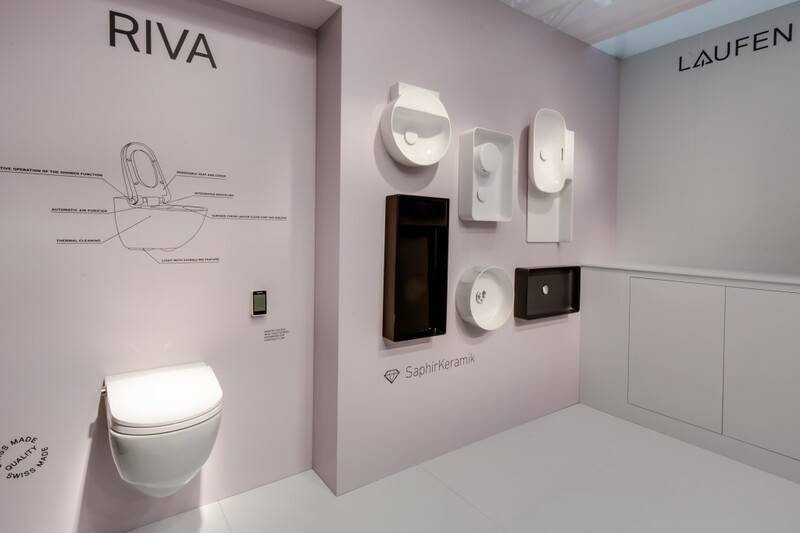 Some of the products on display were the luxury Cleanet Riva Shower Toilet, with intuitive functions, as well as a series of new SaphirKeramik proposals —the innovative ceramic material allows bathroom products to be thinner and yet very robust. The brand also highlighted its craftsmanship heritage with an installation of miniature bespoke pieces.